Care about the plants and animals that call Alta home? Let’s spruce up where they live! 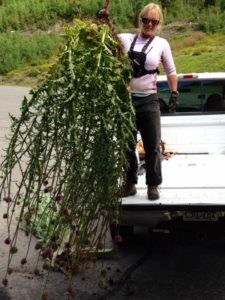 Join Friends of Alta, Cottonwood Canyons Foundation, and the Alta Environmental Center for an afternoon of habitat restoration!